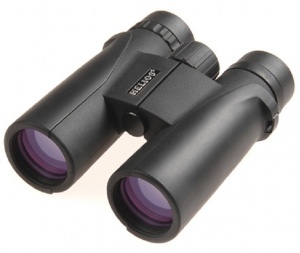 The Helios Mistral WP3 10x42 binoculars offer remarkable performance and specification in their class and represent outstanding value for birdwatching. Features high-index BaK-4 prisms and fully multi-coated optics for excellent optical performance. Lightweight and comfortable to hold, with stylishly designed protective rubber armouring. Waterproof and nitrogen-filled for clear, fog free operation. Twist-up eyepieces suitable for spectacle wearers. Integral tripod bush.